BHNOSPLy is one of the most credible international traders of raw materials and dry bulk commodities. 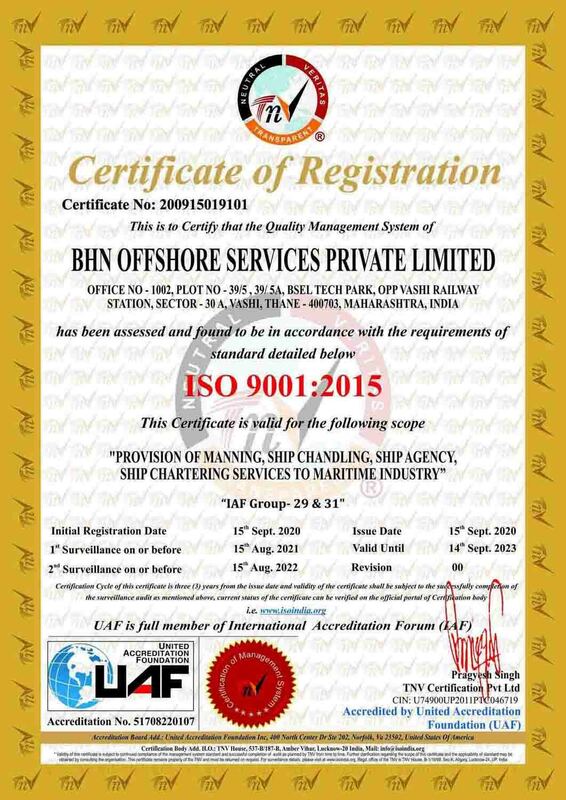 Commencing its BULK Cargo operations in 2001, the company has grown leaps and bounds in its credibility as well as its volume of business. We are experienced international traders working with complete professionalism, honesty and integrity and have full and legal mandates from various principal sellers and manufacturers to represent and negotiate globally on their behalf. BHN specializes in trading of fertilizers, Iron ore, sugar, Coal, Wheat, Sugar, Rice and other bulk commodities. We trade in accordance with UCP600, Incoterms 2000, URC 522 and ICC Rules of Agency. We are very serious when it comes to the supply of commodities and only accept to negotiate with serious end buyers or their mandated agents. With a strong presence in the Indian and Mid East market, we have also made our presence felt across the globe by trading in countries like India, Australia, South Africa, Europe, Brazil and Africa. Since its inception in 2001, BHN has broken many records and psychological barriers, and has helped in effecting a paradigm shift of a kind. BHN's pioneering campaign has helped in shifting Bulk Cargoes like Iron Ore, Coal, Urea and Sugar from and into India and South East Asia. Honesty, professionalism, product expertise and customer satisfaction are core value of our operation. Our professional team of experts ensured that our customers get quality products with competitive prices and prompt delivery with efficient service. We provide vital link between buyers and suppliers to establish trustful and professional business relationship for a successful transaction and continued business. Our procurement division has consistently maintained high standard of products we provide to customers, same time ensuring the right price and right terms of business for our suppliers. The company now ranks as a pre-eminent conduit for providing across-the-board supply of raw materials and key inputs to the bulk sector. It is one of the largest and most credible international suppliers of iron ore and iron pellets, limestone, sugar, urea, coal, and industrial minerals. BHN works in close cooperation with its multinational business associates and various corporate bodies worldwide.